Some of you may remember that back in September I mentioned that I was going to be featured in video game. Well the game is finally here and it is a masterpiece! 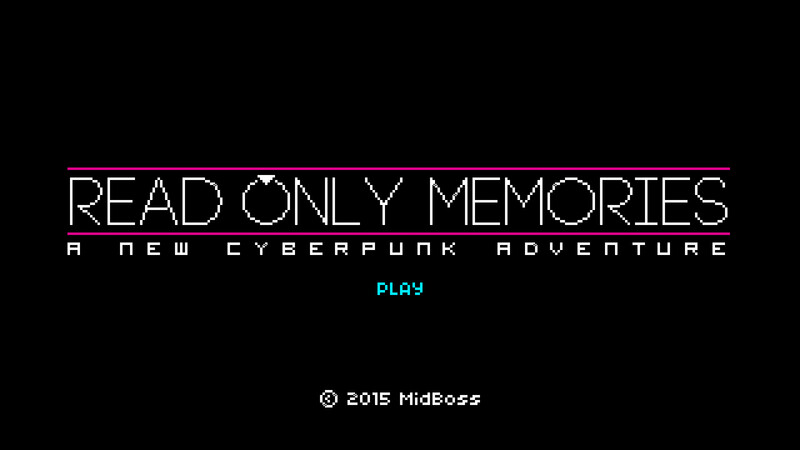 Thanks to the amazing folks at Midboss, I had the opportunity to contribute to Read Only Memories, a point and click cyberpunk adventure set in Neo San-Francisco. If you’re interested in purchasing the game or playing a demo you should head HERE (although you won’t hear my rap in the demo version). And if you really love it, leave a review on Steam or among your friends because everybody should be playing this wonderful game.